A group of California small businesses have successfully challenged California’s long-time ban on credit card surcharges. However, for the moment, they are the only ones to benefit. Credit cards are great for cash flow, but they cause headaches for small businesses. People rely upon them for even the smallest transactions – but the “per-transaction” fee charge (ranging anywhere from 29 cents to 79 cents) makes credit card usages for small transactions uneconomical. Meanwhile, the percentage (anywhere from 0.6 percent up to 2.9 percent) on large transactions can become an extremely expensive burden for small business owners. Until 1984, federal law has banned credit card surcharges. After California enacted Cal. Civ. Code § 1748.1, surcharges on credit cards were banned while allowing discounts for cash payments. Preferring cash discounts over credit card surcharges to be a form of speech brings the First Amendment right of freedom of speech into play. In March of 2017, the US Supreme Court unanimously held in Expressions Hair Design v. Schneiderman that the First Amendment applied to a similar New York state law. 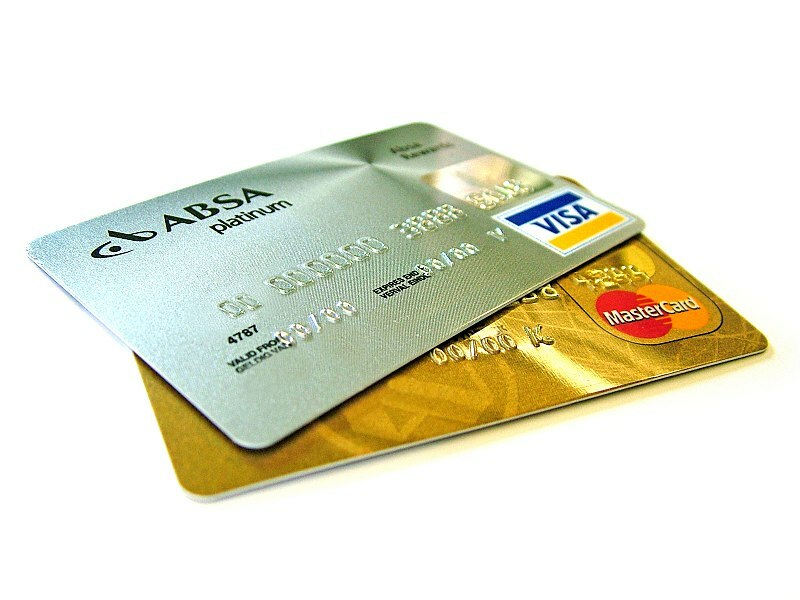 It found that that the New York law banning credit card surcharges but allowing cash discounts regulates speech. The courts examining California’s own law relied upon the same analysis in Italian Colors Restaurant LLC v. Becerra. It relied on one study that found that credit card surcharges were better at changing behavior than cash discounts. For now, the court’s ruling only benefits the specific plaintiffs in the action; the millions of other merchants in California are not free to make surcharge credit cards — yet. The California Legislature will probably address this unconstitutional statute soon. In the meantime, merchants should look at what policy best benefits them: a discount for using cash, or a credit card convenience fee. A choice may be available soon.